Peter Abadir, DMD, and his team are experienced professionals who are dedicated toz giving compassionate and precise cosmetic dental care to their patients. We are focused on restoring function and beauty to your teeth and offer comprehensive dental services to fulfill your oral health needs. We’ve got you covered, from simple fillings to root canal therapy, and all of our procedures are done in-office, so you don’t have to worry about being referred to another specialist. Our practice is proud to serve patients from Oakhurst, Eaton Town, and Tinton Falls. When it comes to ensuring your oral health and aesthetics, West Park Dental is the best choice for your smile. We hold ourselves to the highest standards of care and go out of our way to make sure our patients are taken care of. Dr. Abadir and his staff are committed to continual education and constant improvement of his practice and procedures. Our West Park Practice has been improving the dental health of our patients for over 10 years, and with our unique combination of training and experience, you can trust that your care is the best. 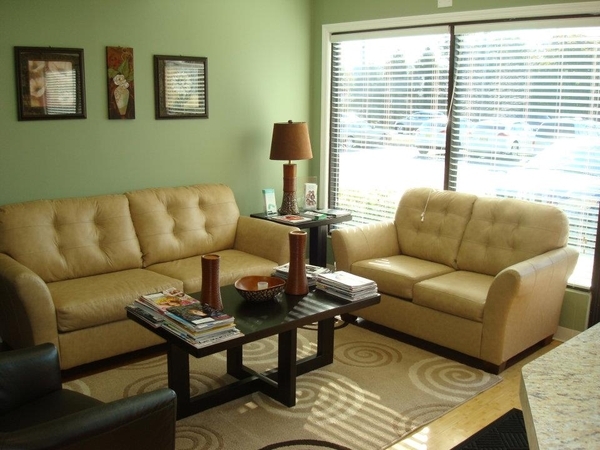 To give our patients piece of mind, we have put much of our efforts into making their dental experience as comfortable as possible. 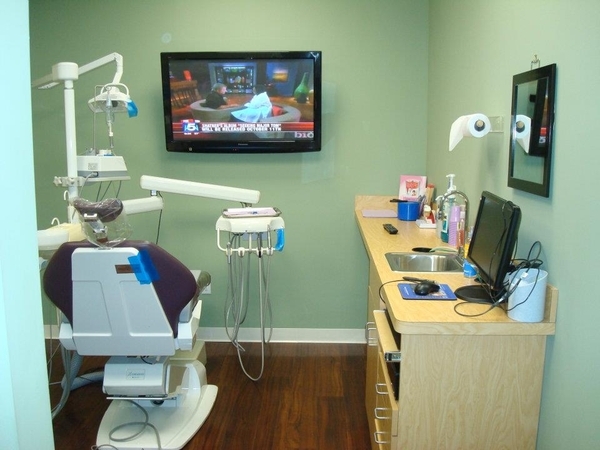 Patients can relax in the dentist chair and watch their favorite shows. We also offer oral, IV conscious, and nitrous sedation for patients suffering from anxiety or are extremely uncomfortable at the dentist. Our advanced dental technologies allow our procedures to be minimally invasive which preserves your natural teeth. We have also made the payment process much easier for we accept many kinds of insurance, including: Horizon Dental PPO, Delta Dental PPO Premier, Metlife PPO, Aetna PPO. If you’re looking for a cosmetic dentist that will ensure the health and function of your smile, then contact West Park Dental or schedule an appointment online. From routine cleanings to porcelain crown placement, you will receive the best care possible. We look forward to hearing from you!